More expensive than other quotes for the roof but result was great. They said they prepared underneath for solar panels. Also, attic insulation improved the warmth of our second floor. Nice people to work with, and great post work cleanup. Excellent. Works were completed in an awesome way. All the contractors and the Staff of the Dream Home Remodeling were so nice and kind to us. Thank you so much for your great assistance. 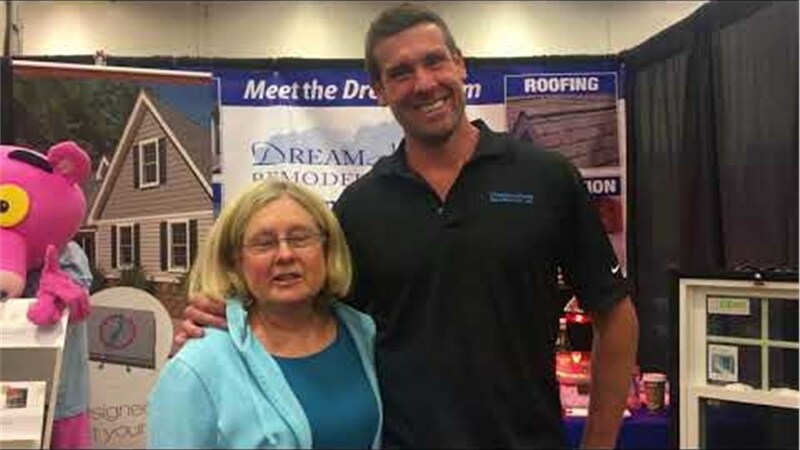 We are soooooo happy with the Dream Home Remodeling Company. I received a full replacement Roof Installation, after sustaining the loss of shingles, resulting from gusting winds. The entire experience was great, to include the initial call and the in-home demonstration. A video was provided to depict the various available styles. The actual installation took less time than estimated, and the finished product made for a major improvement, visually. I would highly recommend this company. Our house is now almost entirely enclosed by DreamHome work--windows, doors, gutters, siding, attic insulation over the course of several years. They worked with our needs and were responsive to questions. With all that work we had only two insignificant complaints.